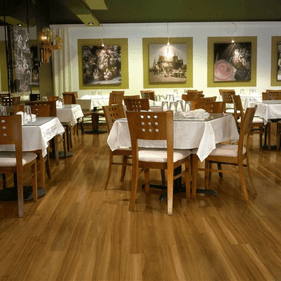 Armstrong laminate flooring caters to any contemporary, traditional, or modern decor by bringing organic realism of natural hardwood to every space of your home. 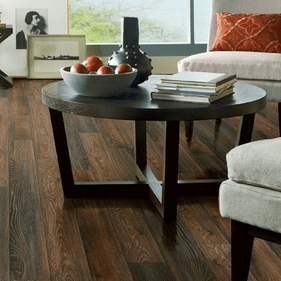 With one of the highest quality laminate flooring in the industry, Armstrong offers superior durability, style, and affordability for both residential and commercial applications. 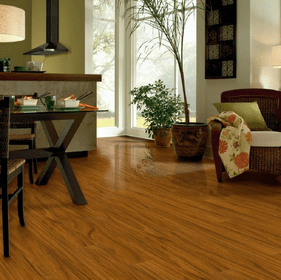 These laminates not only present an easy-to-clean surface, but also feature a multi-layer composition resistant to dents, scratches, fading, and moisture. 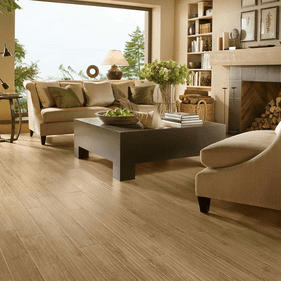 Its effortless maintenance and timeless classic style will leave you reveling in Armstrong laminate's remarkably realistic appearance and texture for decades. 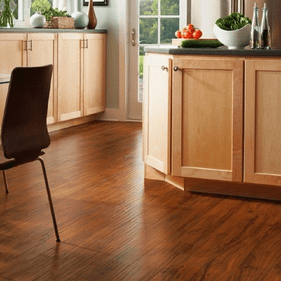 Armstrong laminate is designed to create the illusion of authentic hardwood, providing the same great level of warmth and comfort. The Classics & Origins series, for example, is a perfect way to complement antique or rustic ambiances while the Grand Illusions collection is an excellent addition to modern decor. 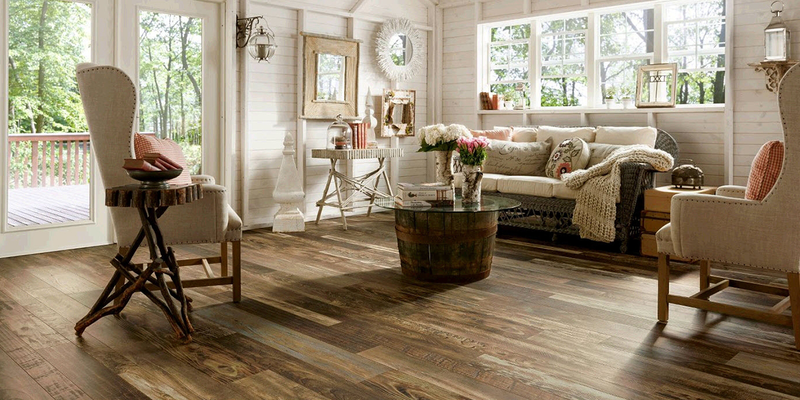 Coastal Living, a highly popular line, brings an inspirational beach side influence for a look of timeworn hardwood that is likewise a Consumer Reports top choice in durable, quality, and reliable laminate flooring. 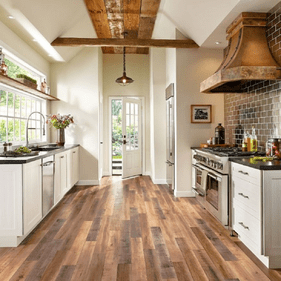 The Armstrong Rustic Premium series captures the timeless elegance of traditional hardwood flooring with the iconic beauty of oak and hickory recreations. American Duet is also an exciting offering, available in both narrow and wide plank formats for optimal design flexibility. 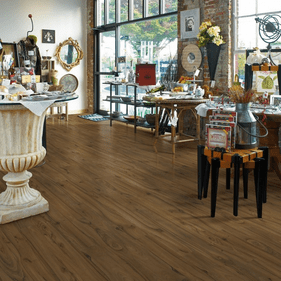 The realistic plank lengths and striking wood grain patterns available in all Armstrong laminate flooring furthers the look of bonafide wood that is likewise far more affordable, durable, and environmentally friendly.